We'll bet your windshield has seen better days. Are you tried of looking through scratches and around cracks? 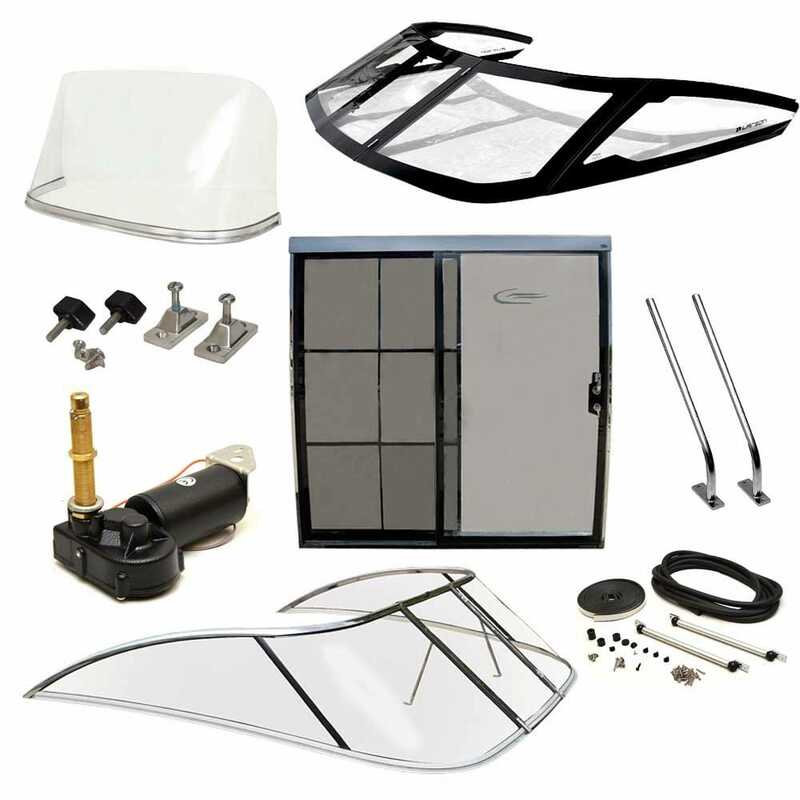 Looking tor replace your damaged windscreen or windshield with the original OEM windshield? Then look no further! Great Lakes Skipper has a wide selection of glass and plexiglass OEM windshield and windscreens from Baja Boats, Bayliner Boats, Sea Ray, Triton Boats, Harris Kayot Pontoon Boats, Tracker Boats and more!